Insect problems can be devastating and bring various health issues along with it. Wasps, flies and ants if not contained can become a major problem to not only your own health but your family or staff health. 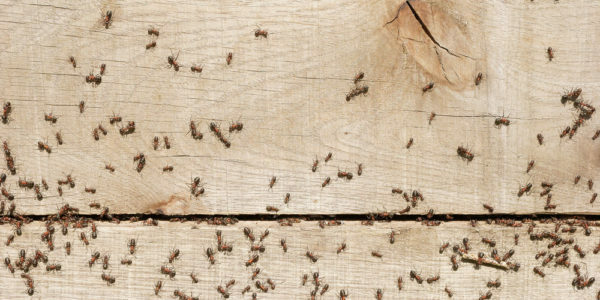 We are able to deal with a wide range of insects, we cover the following: Ants, Flies, Cockroaches, Moths, Carpet Beetles, House Fly, Cluster Fly, Silverfish & Fleas. Unwanted pests in your household or business can leave your family and staff exposed to various hazards and as such these pests should be treated in a fast and efficient manner, but in an environmentally friendly way. Wasps tend to have a queen wasp which starts the whole process of having a wasp problem in your house. They breed a small amount of wasps to start with, small being around 10. These extra wasps build a nest and find food for the queen wasp so she can breed up to an extra 10,000 wasps. If you have a wasp problem, stop it before it becomes too late. They can be a hazard to health when a wasps nest is fully functional. 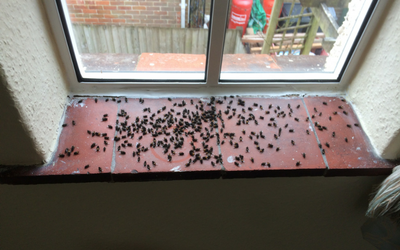 If you are having an insect problem, like wasps nests, fly’s and cockroaches, contact us now to see how we can help.